The Oracle Database Appliance saves time and money by simplifying deployment, maintenance, and support of database solutions for organizations of every size. 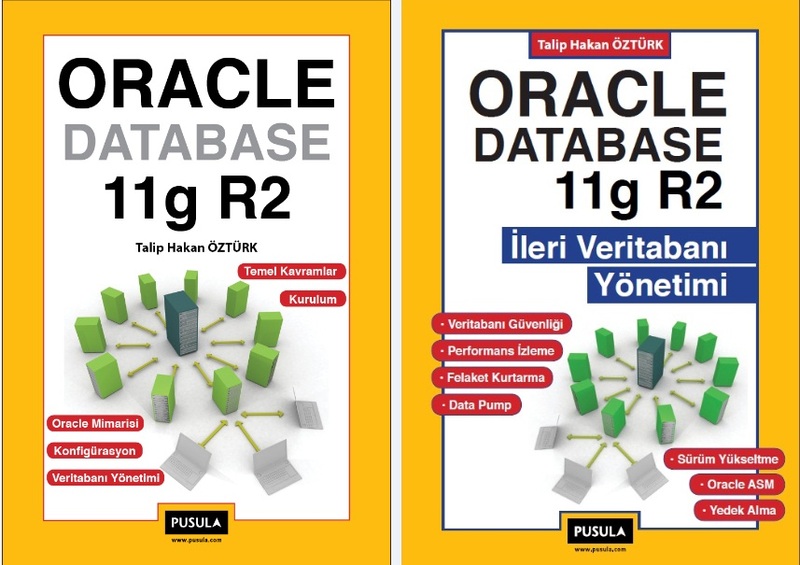 Optimized for the world’s most popular database–Oracle Database–it integrates software, compute, storage, and network resources to deliver database services for a wide range of custom and packaged online transaction processing (OLTP), in-memory database, and data warehousing applications. 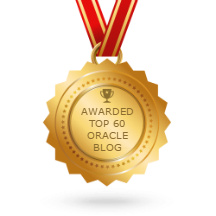 All hardware and software components are engineered and supported by Oracle, offering customers a reliable and secure system with built-in automation and best practices. 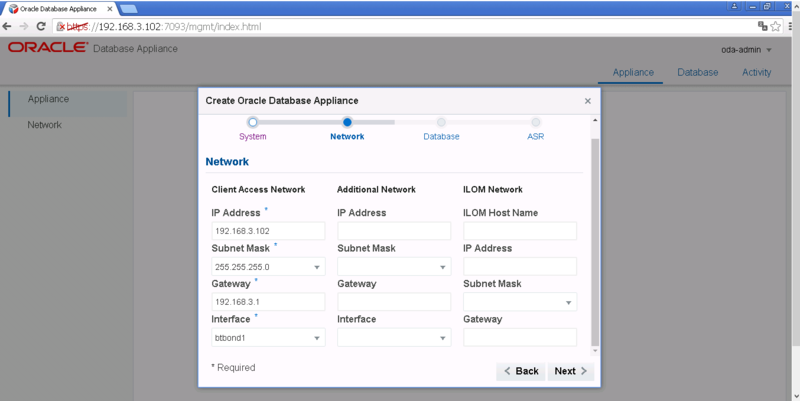 In addition to accelerating the time to value when deploying database solutions, the Oracle Database Appliance offers flexible Oracle Database licensing options and reduces operational expenses associated with maintenance and support. 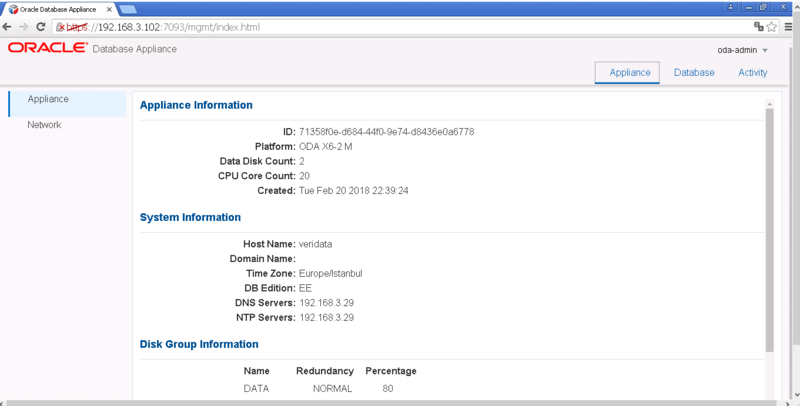 In this blog post, I want to write step by step documentation for Oracle Database Appliance (ODA) Installation, Configuration and Deployment. 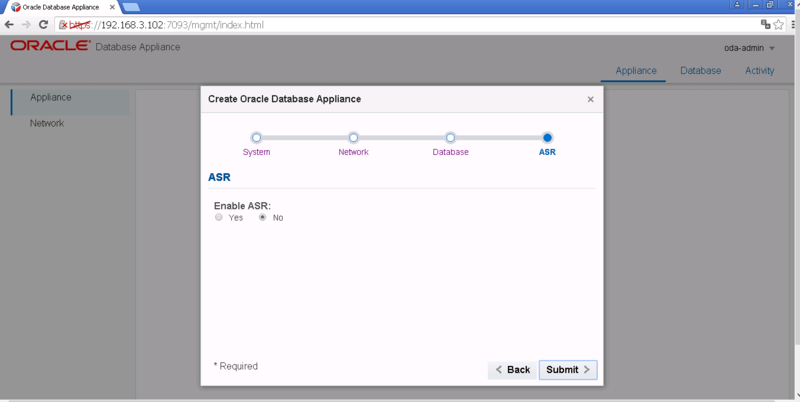 The installation of Oracle Database Appliance (ODA) is very easy and done by the ODA configuration manager. After filled out all the necessary information in the ODA configuration manager screens, you will click the “install” button, and the installation progress will start. It is 33 steps and each of them executes some commands/scripts in the background. You can see all the detailed status of each steps in the ODA configuration manager screen. ODA is x86 based engineered system. The minimum SW release for ODA X6-2 is version 12.1.2.7.0. 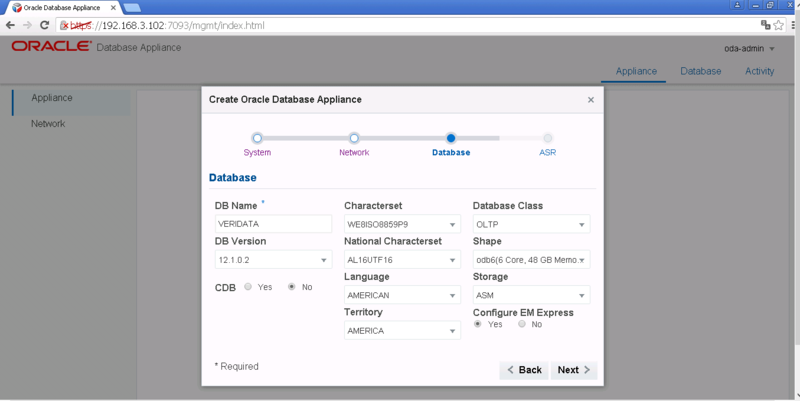 The Oracle Database Appliance X6-2 can only be deployed as a Non-Virtualized (Bare Metal) Configuration. The Bare Metal image will be installed by the factory. For the latest ISO images, check My Oracle Support, Patches & Updates tab. The ODA X6-2 images are listed under patches for Oracle Database Appliance Software, and clearly marked for ODA X6-2. Since you will not know which version is installed on the ODA before proceeding with the installation it is recommended to download all the patches that might be needed to save a lot of download time whilst at the customer site. It is strongly recommended that you access MOS Document ID 888888.1 which contains links to the above patches. The downloaded files can be copied onto a USB stick for access by the system. file – only be necessary if a complete re-image is required. Clone files. This file is required for deployment. 12.1.0.2.160719 DBBP. (DBBP – Database Bundle Patch). 11.2.0.4.160719 DBBP. (DBBP – Database Bundle Patch). If you are using a KVM or directly attached monitor and keyboard, the ILOM may be configured using the web configurator. This will save the task of connecting to the serial port to configure the ILOM net management port manually. When the SP initially boots it will attempt to obtain an IP address from a DHCP server. 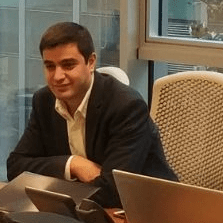 You must have a cable connected to the SP Network Management port (NET MGT). If DHCP server is available you can connect to the SP via network (ssh or https), otherwise you have to connect to the SP via a serial line (see below) and specify a static Ethernet configuration. • The system BIOS setup screen. • Command-line interface – connect to serial port via terminal device (such as a laptop). Log into the SP via CLI and display the IP address. This will be the address assigned by the DHCP server. • Press the power-on button on the front panel (with clock symbol). • On the ILOM GUI expand the Host Management link in the left column then select Power Control. In the Main panel you will see Host is currently off Select Power On and then save. At the OS login prompt:User root with welcome1 as password. To set a static IP address for the SP using the CLI and a serial line connection perform the steps below. Log in to the ILOM SP. Note that the commitpending command requires several seconds to complete. It is also possible to configure ILOM network settings via the system BIOS in the Advanced Menu tab under BMC Network. To set a static IP address for the SP using the GUI perform the steps below. 1- Determine the current IP address of the SP using one of the methods described at the top of this page. For this to work IP assignment by DHCP must have succeeded! 2- Connect to the SP via a web browser running on a remote system (Firefox or Internet Explorer). 3- Log into the web GUI using the default user name & password. 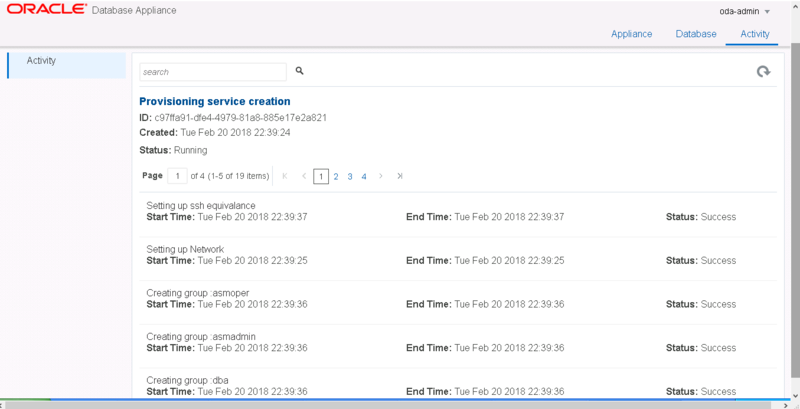 4- Select ILOM Administration and then Connectivity to display information about the current network configuration of your ILOM. The network configuration can be modified then press the Save button. Run the command configure-firstnet. 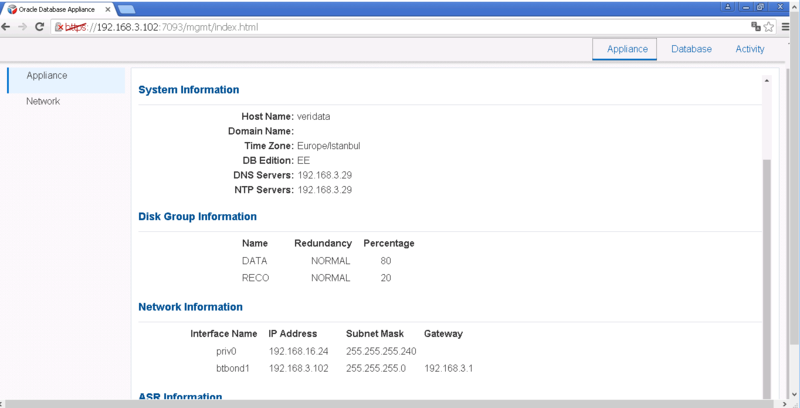 Respond to the prompts to configure the public network interface. Also provide the netmask and gateway IP address. To re-image with a newer version, you will require the Bare Metal ISO image. The file can be unzipped on a Linux. Now that you have an active network interface, you can use scp/ftp/filezilla to transfer the following files to the server node. 3- Mandatory fields have star sign *. The hostname can contain alphanumeric characters and dashes (-). The hostname cannot exceed 63 characters. The password must begin with an alpha character and cannot contain quotation marks. The password cannot exceed 30 characters. 4- Write Client Access Network inf. 6- If Yes, ASR User Name and Password is required. If Yes to HTTP Proxy, the Proxy Server Name and Proxy Port is required. If Yes to HTTP Proxy Requires Authentication, Proxy User Name and Proxy Password is required. Click NO and Submit button. 8- Provisioning job will submitted. Click the link to display job details.